They reached the pinnacle of their craft, building work so good that it tamed our judges and won the biggest prize of them all, the DMA Awards Grand Prix. Check out the entries that went on to ulitmate glory in the last 7 DMA Awards. Warning: contains some pretty impressive stuff. Previous army campaigns motivated applications from people who were most likely to join anyway. A step change was need, with communications and creative that would work harder to drive interest and applications from a broader pool of people. To create that sense of belonging. Can a betting agency tell you how to win? This thinking underpinned a campaign to increase brand awareness of Unibet across seven global markets. And it would all be done in a competitive market against the backdrop of Euro2016 when Unibet’s competitors would go big on offers to the young male adult market. As subscriptions plateaued, The Economist desired a route into a younger audience, wanted to refresh their brand and sought to move the Economist name away from its corporate elite perceptions. They teamed up with Proximity London and UM London to develop a campaign that was a runaway success, winning over 3.6million new prospects and £12.7million return on a small media budget - and, of course, winning a DMA Awards Grand Prix. People with a criminal record find it incredibly difficult to gain employment - costing the UK economy £11bn a year. BITC wanted to reverse the trend, and focused on removing a tick box on job applications that obliged ex-offenders to declare convictions. BITC partnered with Leo Burnett to develop the Grand Prix-winning "Second Chance" campaign that used a crucial human insight to power brilliant work. Monarch lacked the budget to compete with established airlines in the lucractive ski market. So guess what? Time to get inventive. Augmented reality, DM pack inventive to be precise.  The work won over £2.2million in sales, the website saw a pick-up of over 20% and the DM pack engaged users with the Monarch brand way for weeks and months after landing. It turns out that it is possible to use a travelling, garden gnome to prove a theory about Earth's gravity. And boost business results by over 20% in the process and reach more than 350million people in over 150 countries. 120,000 mirosite visits, nearly 4,800 new customers, a huge boost to brand value and some razor-sharp creativity and execution: the "Work It Baby" campaign also showed an early appreciation of social media and online activism to cultivate advocates and a warm, community-driven endorsements. Who knows? Maybe this is your year.